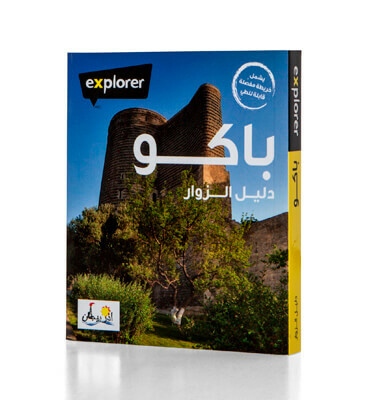 The indispensable visitors’ guide, translated into Arabic, is an essential. It may be small enough to fit in your pocket, but the Baku Visitors’ Guide is jam-packed with all the essential information you could possibly want to explore the city and beyond. Perfect for business visitors, holidaymakers and weekend breakers, the guide features brightly-coloured sections for easy reference and includes general information, visitor attractions, places to stay, shops, restaurants, activities, a pull-out map and much more.